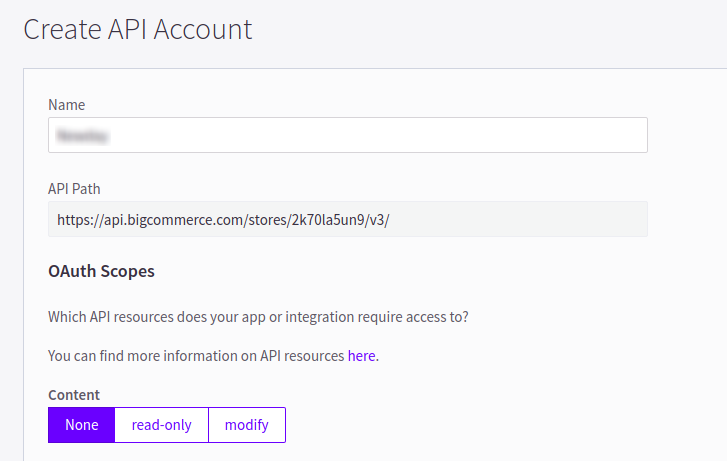 Bridge the gap between your BigCommerce Webstore and the inquiry of your Webstore Customers. 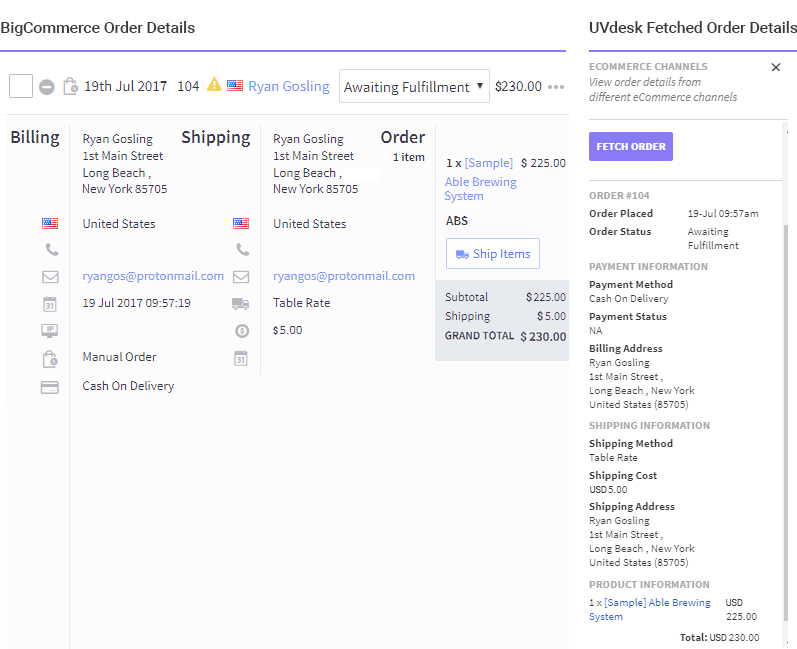 Confirm the order related details by fetching it from the BigCommerce Webstore on the ticket for the validation and avoid fraudulent queries. Just add install BigCommerce App and in the real time, you can fetch the order related details on the ticket which your support staff can only see. On the Dashboard, you will see "APP CENTRE" menu and under it, you will find "BigCommerce App". Click on that button and BigCommerce App will get installed. Alternately, for uninstalling the app, go to BigCommerce "Overview" section then click on Uninstall button. 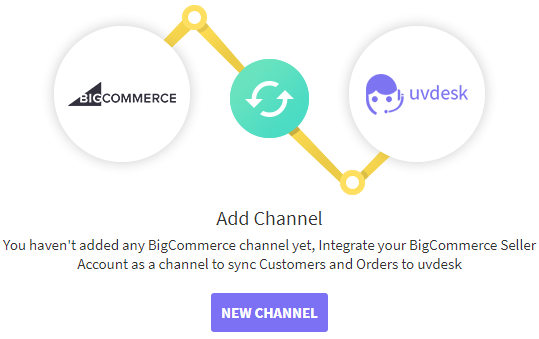 Now go to the "Configure" tab and click on "New Channel" to add new BigCommerce Channel in the UVdesk. 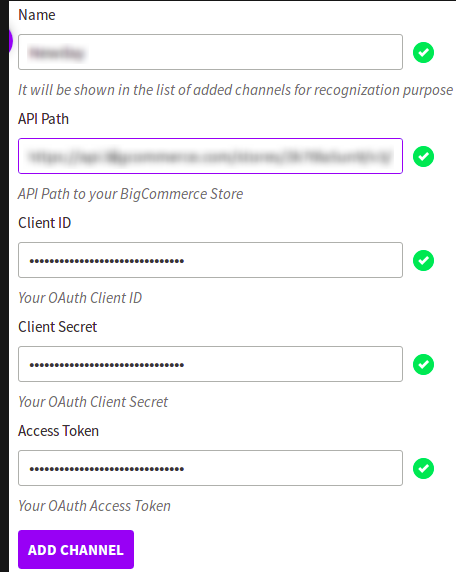 For adding the channel enter Name, API Path, Client ID, Client Secret & Access Token. 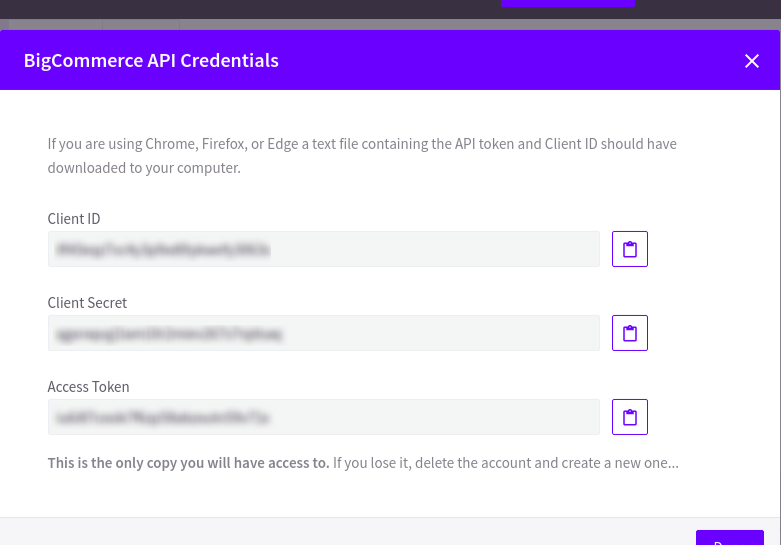 Once logged in successfully, go to Advanced Settings -> API Accounts. Click on Create API Account. Enter the necessary details as required. 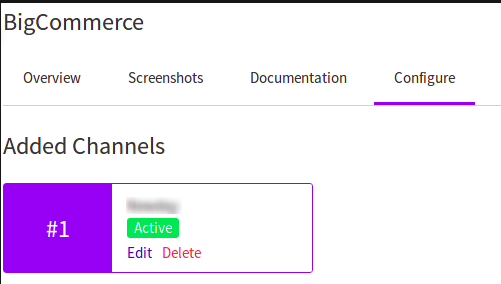 Under OAuth Scopes -> Orders, select the "read-only" option and click on Save. 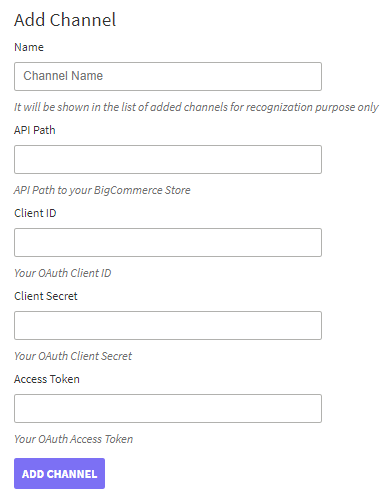 You'll be presented with Client ID, Client Secret and Access Token which will be needed to connect to your store.